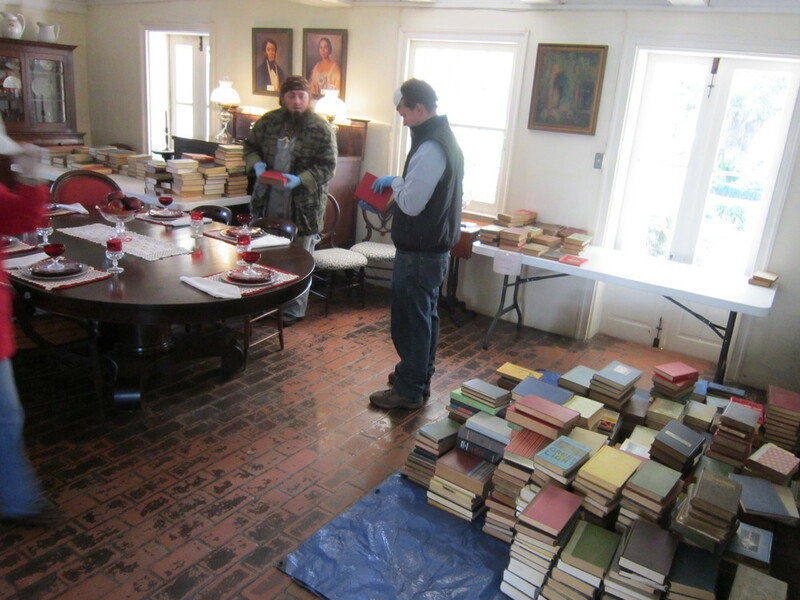 The Association for the Preservation of Historic Natchitoches is hiring a Site Director. The Site Director will be responsible for managing the day to day operations and staff of the Melrose Plantation, a National Historic Landmark operating as a house museum. 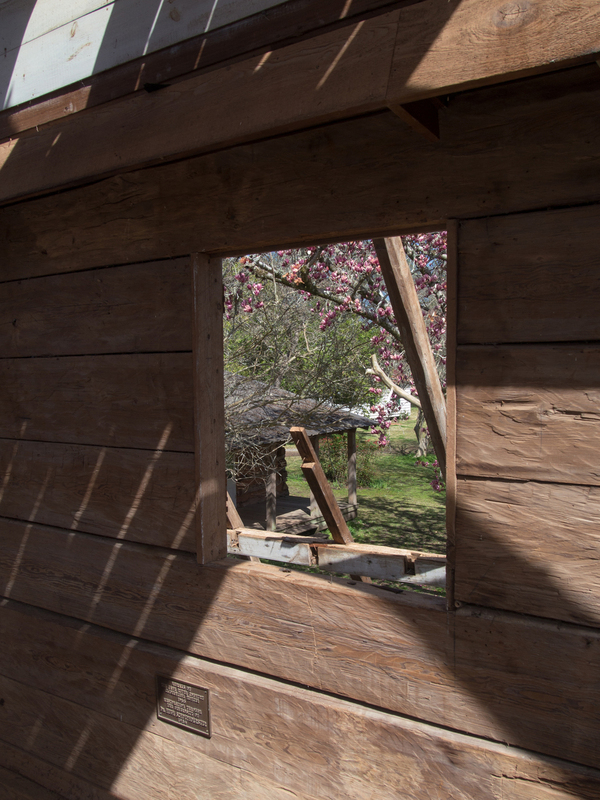 Additionally, the director will be responsible for cyclical maintenance and preservation project planning/management of the nine historic structures located on the plantation. 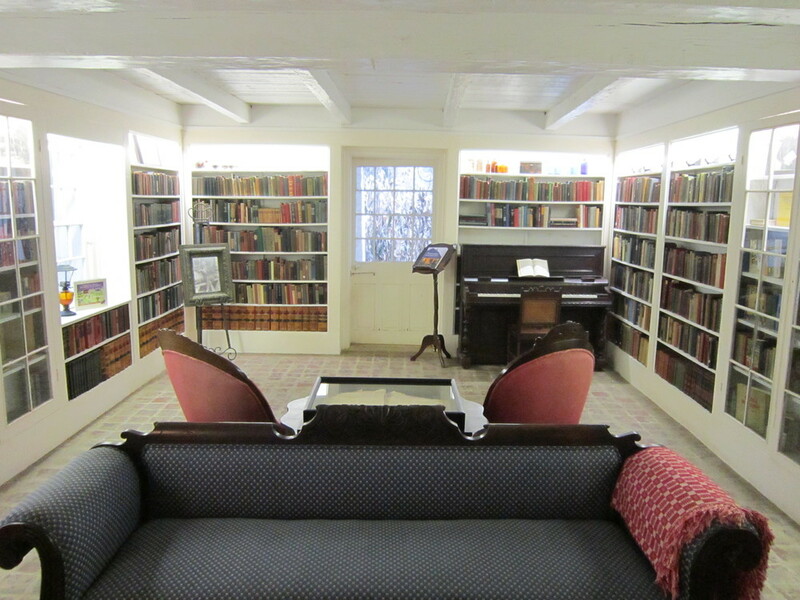 The director will work closely with the APHN Board of Directors and Committee Chairs to identify the needs of the plantation, plan yearly programs, create a budget, interpret the diverse history of Melrose and promote that history through public engagement and social media. 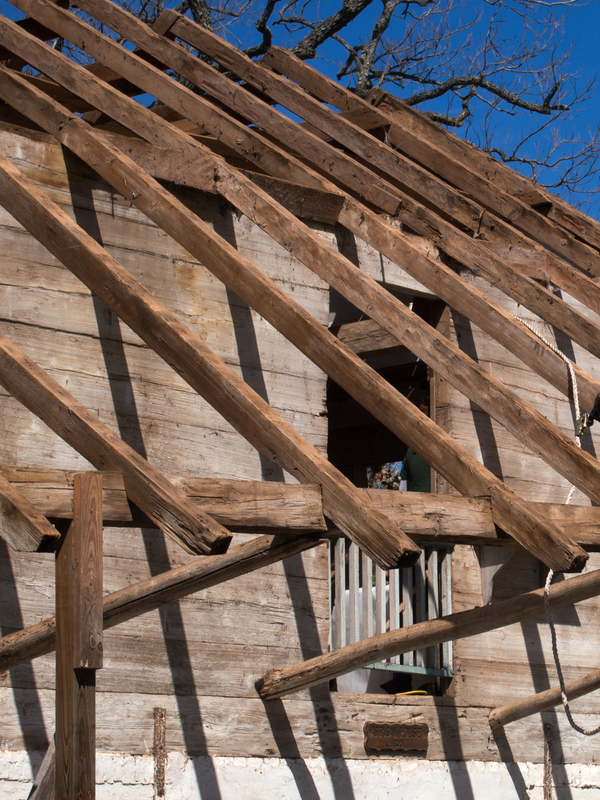 Bachelor’s degree in Historic Building Preservation, Public History, or Museum Studies. 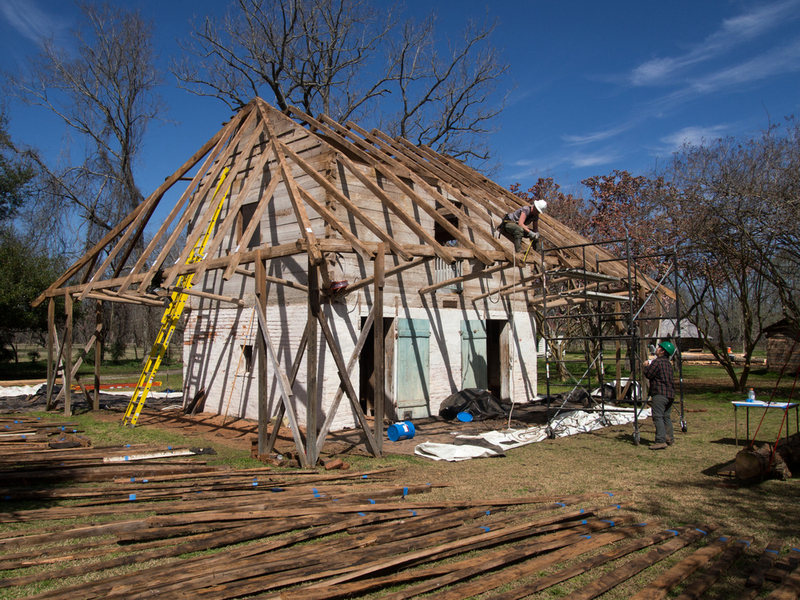 Minimum three years experience working on a historic site or in a related field, management experience preferred. 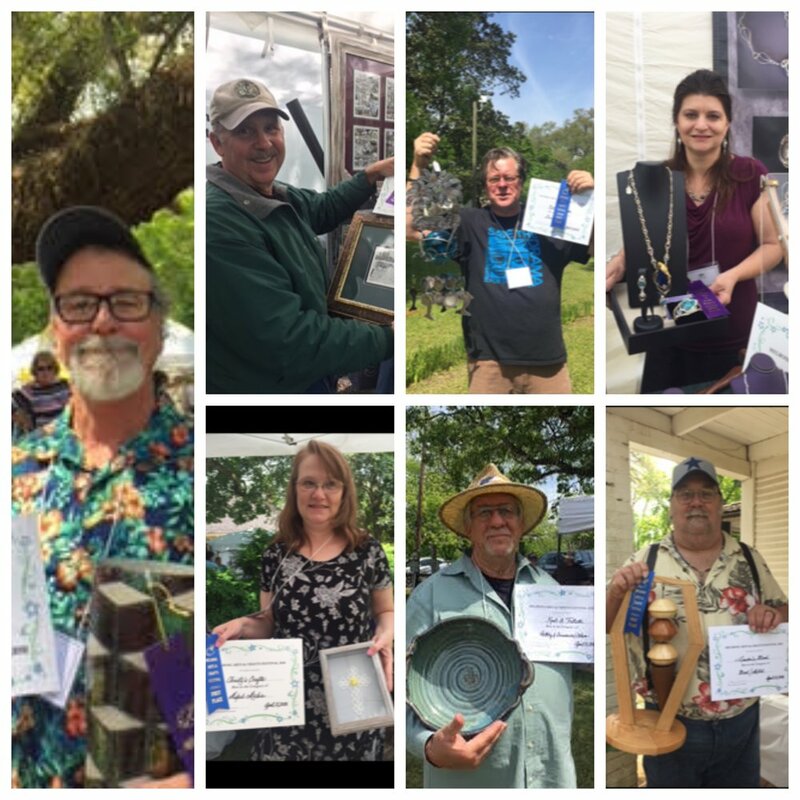 2018 Arts & Crafts Fest Winners! 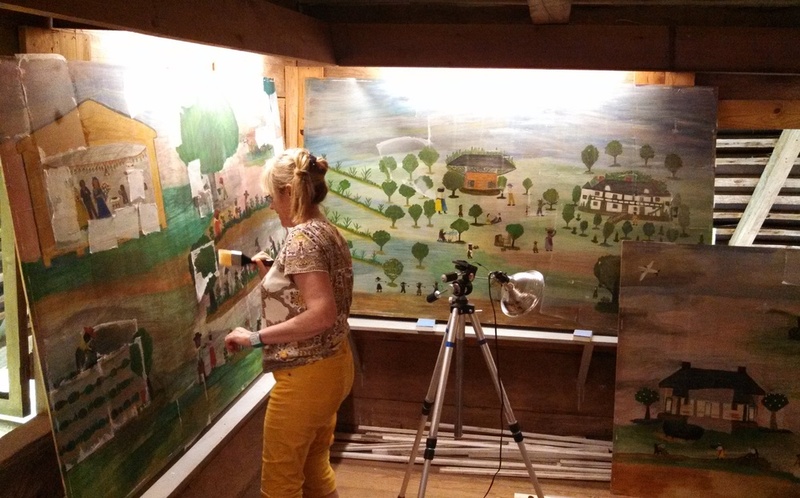 Thanks to the fundraising success of the African House Murals Homecoming Gala, which included a combined $30,000 contribution from two anonymous donors, the APHN and Melrose Plantation were able to send two more Clementine Hunter paintings away for conservation. 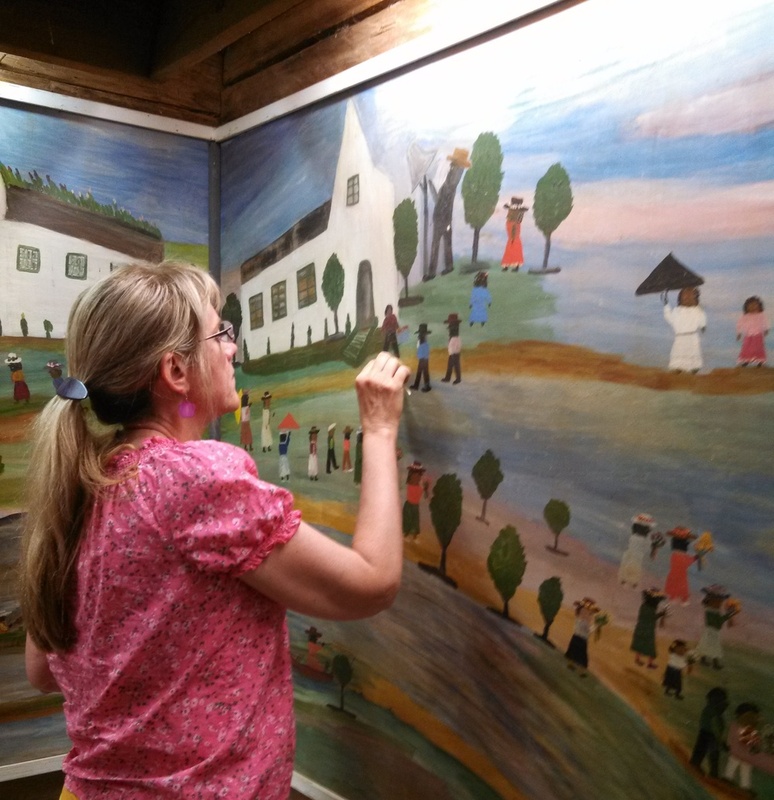 The conservation work will be handled once again by our friends at Whitten & Proctor in Houston, who did an outstanding job with the African House murals. 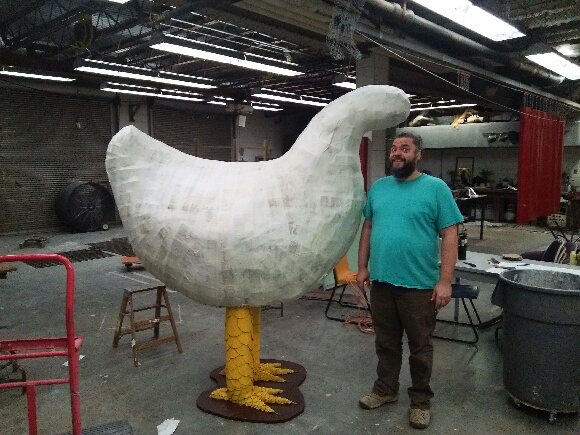 Once completed, these two pieces will return to Melrose where they will be on display for all to enjoy. "She was the first artist I ever met in my life. When I was 12 years old, I went to Natchitoches, La. ; it was summer vacation with my family. We visited a plantation, Melrose. And I met an Afro-American woman who was a painter. I already had some idea of what I wanted to do in life, and one of the things that interested me was painting." 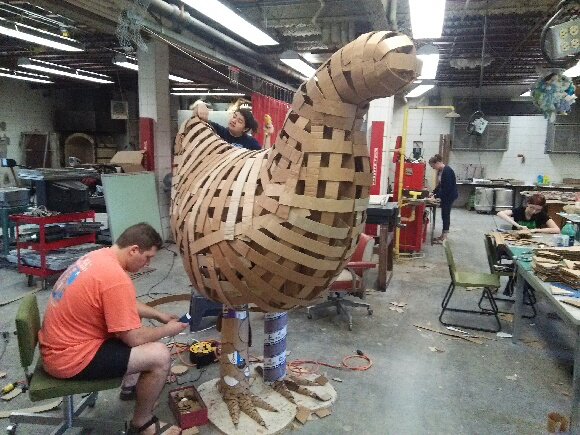 After a successful staging of Zinnias, Wilson later went on to recreate a scaled version of the African House at the Watermill Center in New York in order to further showcase the art and legacy of Clementine Hunter. The homecoming gala is a rare chance to welcome Clementine's most prolific work back to its original home while celebrating the rich history of art at Melrose. For tickets CLICK HERE. All proceeds go toward the African House & Clementine Hunter House restorations at Melrose. Melrose Facility Manager Molly Dickerson was recently a guest on the NCPTT podcast. 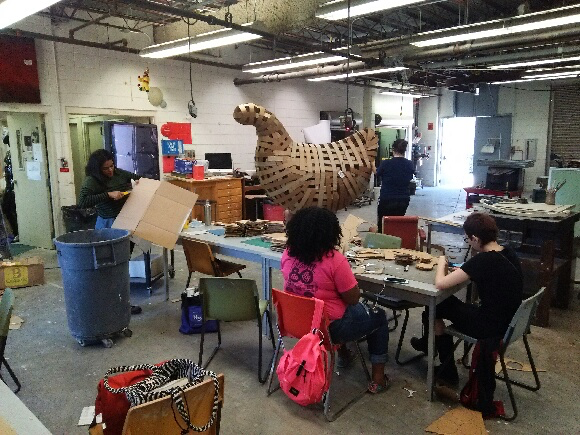 She discussed the extensive restoration work done on the African House this year. Click here to listen to the full episode. Click here to read this wonderful piece from New York Times travel writer Jennifer Moses. 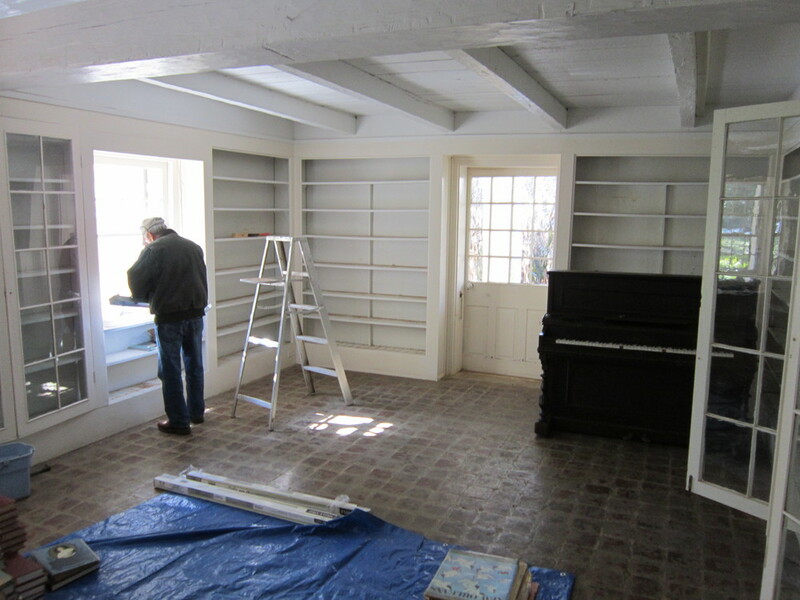 We are very excited to announce that conservation work on the Clementine Hunter African House murals is near completion. 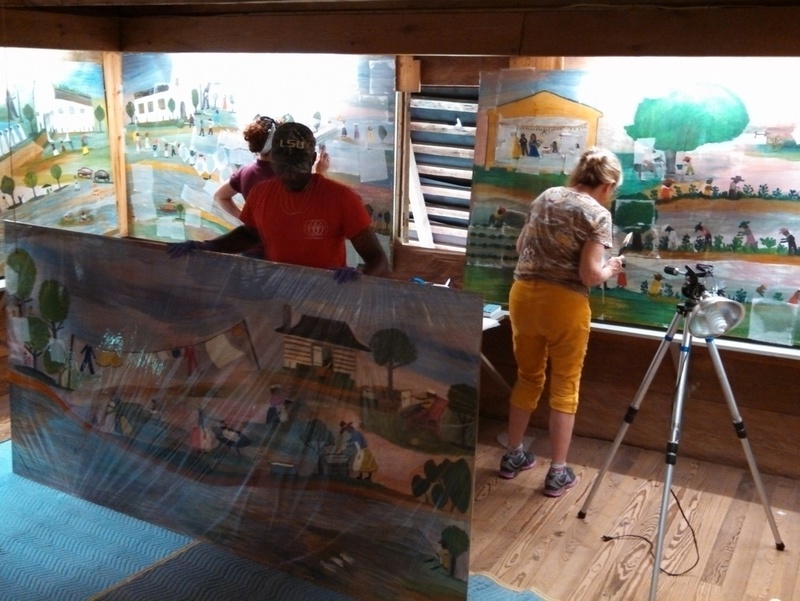 The beautiful murals will be making their way back from Houston and will reside in their temporary home at the Louisiana Sports Hall of Fame/Northwest Louisiana History Museum while the African House at Melrose undergoes a major preservation effort. 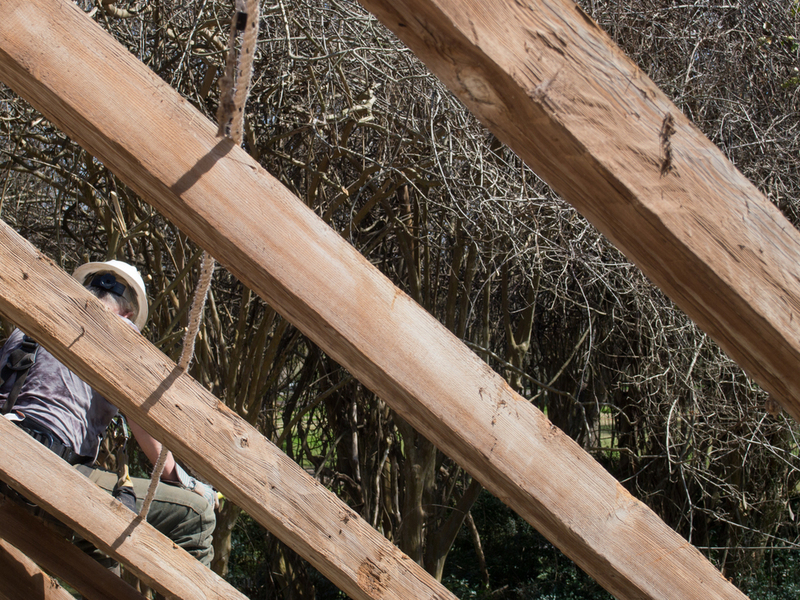 All proceeds benefit the African House Restoration at Melrose Plantation. To purchase tickets, click here to visit our online shop. The 41st Annual Arts and Crafts Festival is April 18th-19th, 2015. More than 100 vendors will set their tents and tables beneath the gorgeous live oak trees of Melrose. Artists will show and sell their original paintings, stained glass, gourmet foods, jewelry, clothing, photography, plants, toys, woodworking products, pottery and more. The festival is sponsored by The Association for the Preservation of Historic Natchitoches (APHN) and all proceeds go directly to the upkeep and preservation of Melrose Plantation. Tickets are only $5.00 for Adults and $2.00 for Kids ages 6-12. Kids 5 and under are free!